This master’s thesis aims to shed light on the performance of French baroque lute music from the period 1650 to 1700. Little research has been done in this area within the lute world. As an introduction I start with an overview of the music in general in France, and then I will discuss performance and performance praxis according to historical sources. 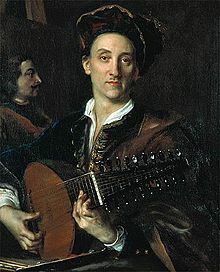 Finally, a presentation of possible interpretation of selected pieces by the main lutenists and lute composers of the time: Charles Mouton, Jacques Gallot, Ennemond and Denis Gaultier and Phillip Franz LeSage de Richée.